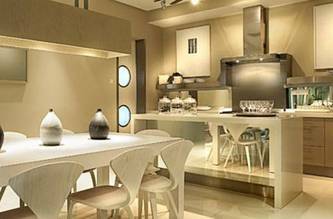 Kiara 1888 is a combination development of villas and a 26-storey condominium developed by Prisma Melody, a subsidiary of Mitraland Group. 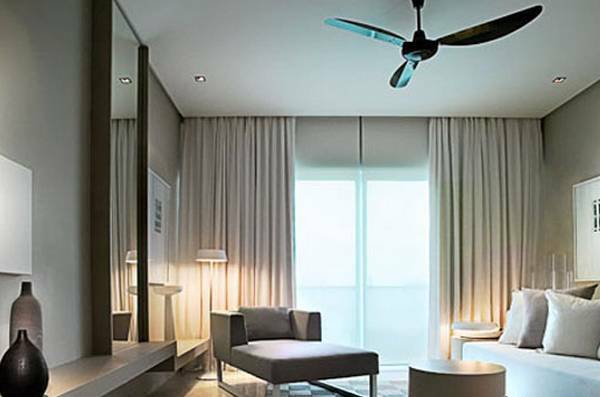 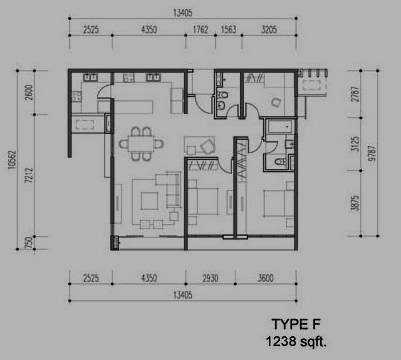 Kiara 1888 is located at Jalan Kiara 3, the popular residential area of Mont Kiara and got its name from the lot, which is lot 1888, Jalan Kiara 3. 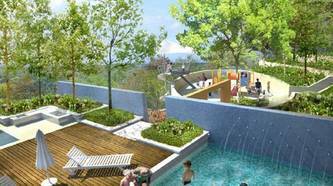 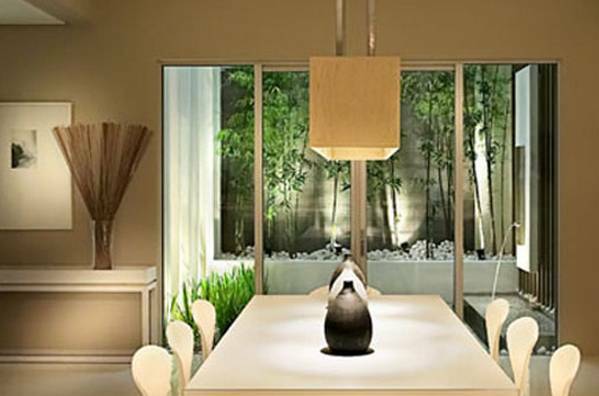 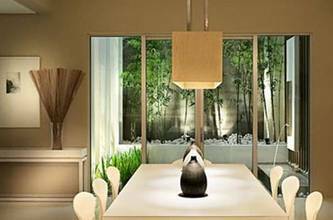 It is a development that portrays modern living in the midst of Zen Garden, tropical fairways and beautiful water feature structures. 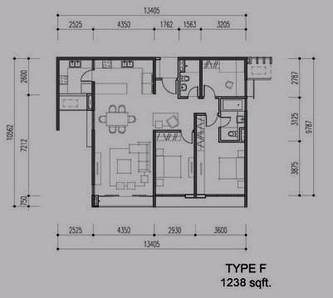 There are 130 units in the 26-storey block, a combination of standard unit sizes ranging from 1,238 to 1,927 sq ft., penthouse units with sizes 2,723 and 3,466 sq ft. and duplex units with sizes 3,272 and 3,542 sq ft. which are quite impressive sizes. 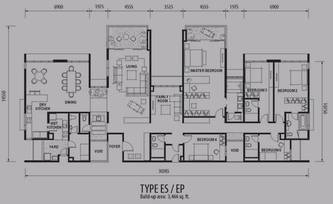 The villas on the other hand are only 5 to 6 units high with the penthouse duplexes on the top two floors. 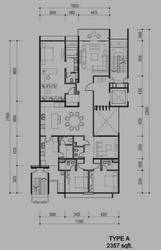 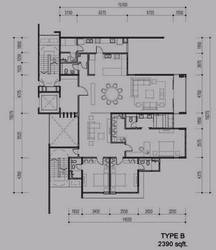 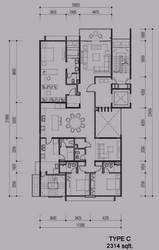 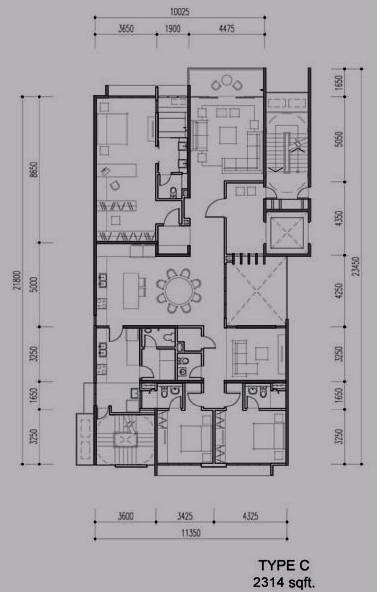 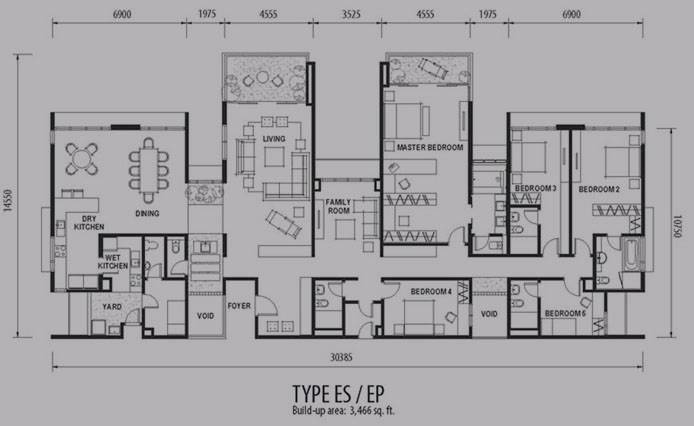 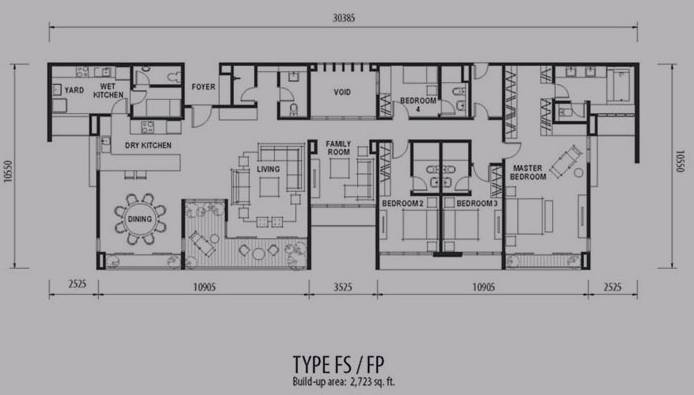 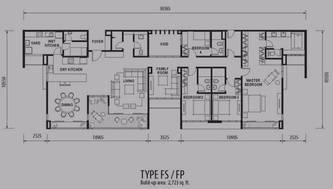 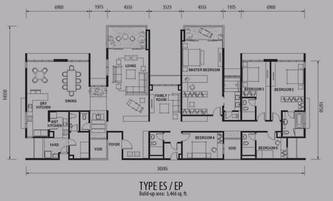 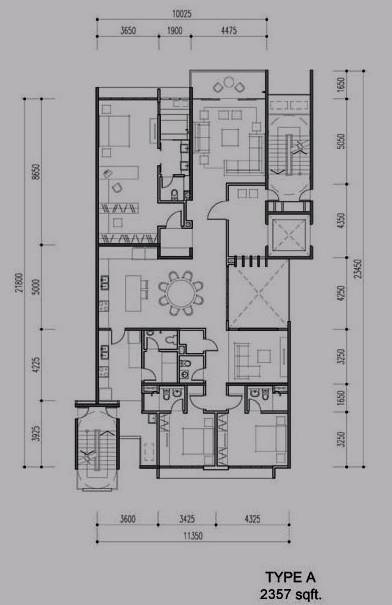 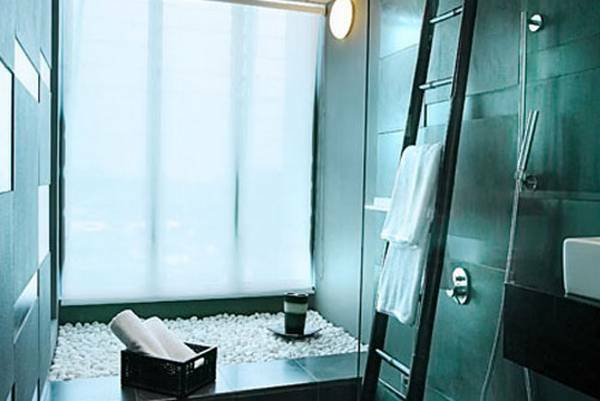 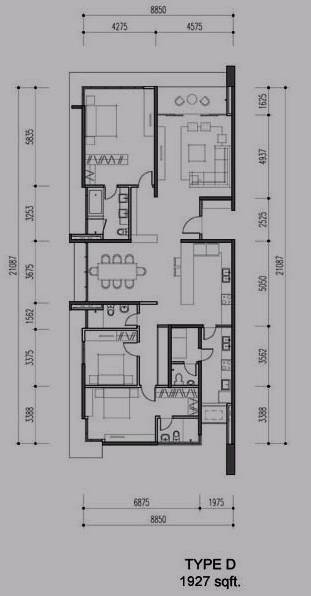 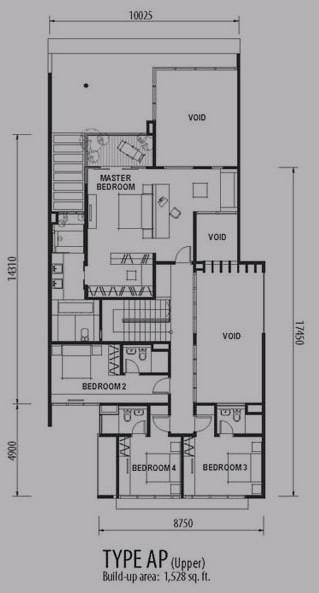 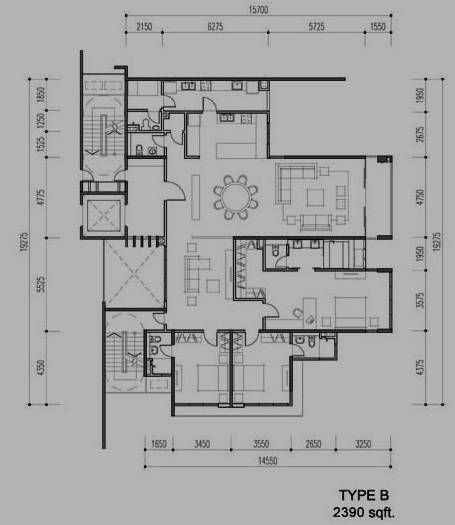 The standard units come in 2,357, 2,390 and 2,314 sq ft. while the penthouse duplexes are at 3,982 and 3,950 sq ft. 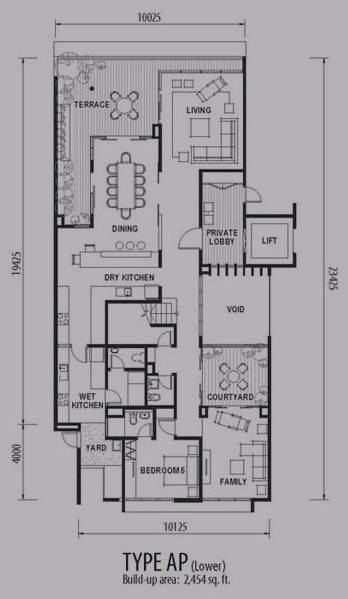 The villas are complete with luxuries along with a private lift lobby serving only 2 units per floor and a huge family room. 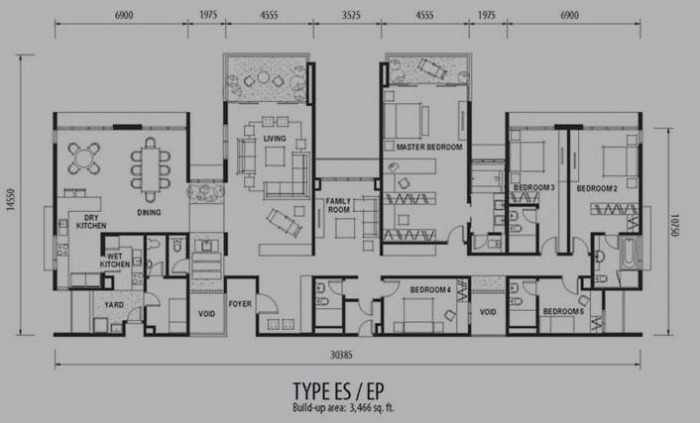 There is only a total of 52 units in the villas. 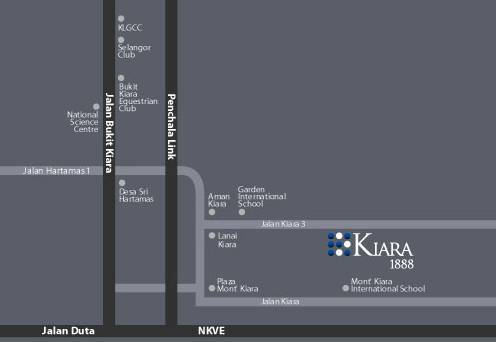 Kiara 1888 is easily accessible via Penchala Link, NKVE and SPRINT Highway with close proximity to amenities such as Sri Hartamas Square, commercial areas of Mont Kiara and also nearby schools like Garden International School and Mont Kiara International School suitable for families with children. 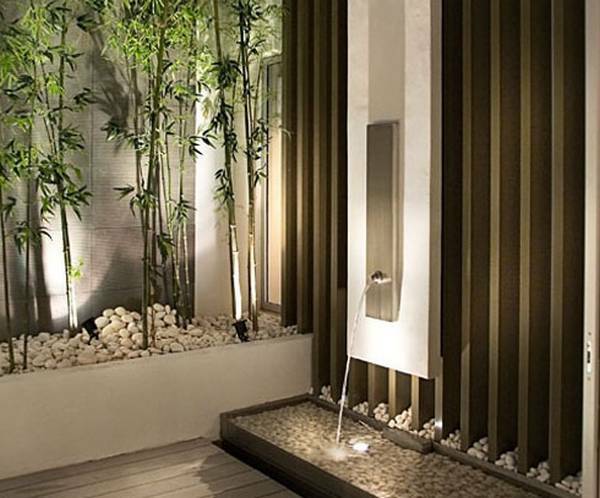 Life here is simply beautiful yet convenient.